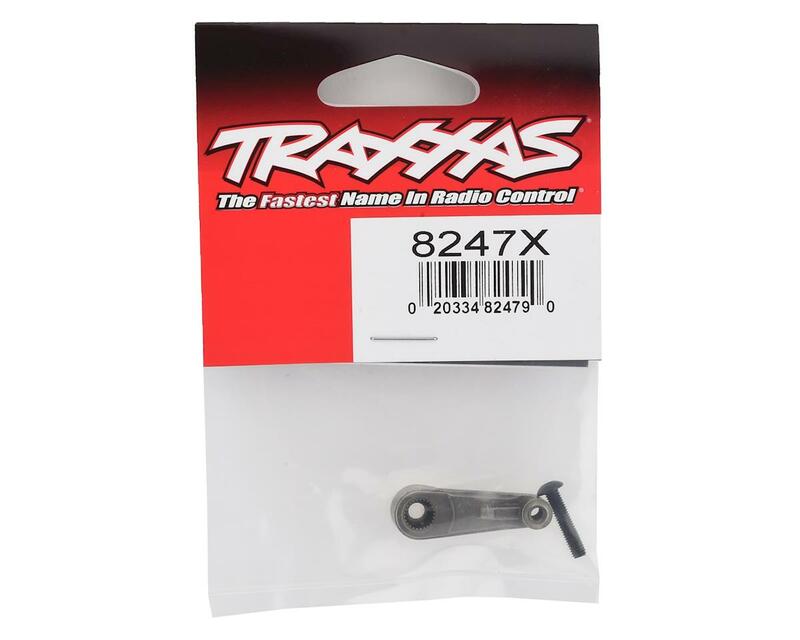 Traxxas TRX-4 Metal Steering Servo Horn. This is the optional sintered metal servo horn. 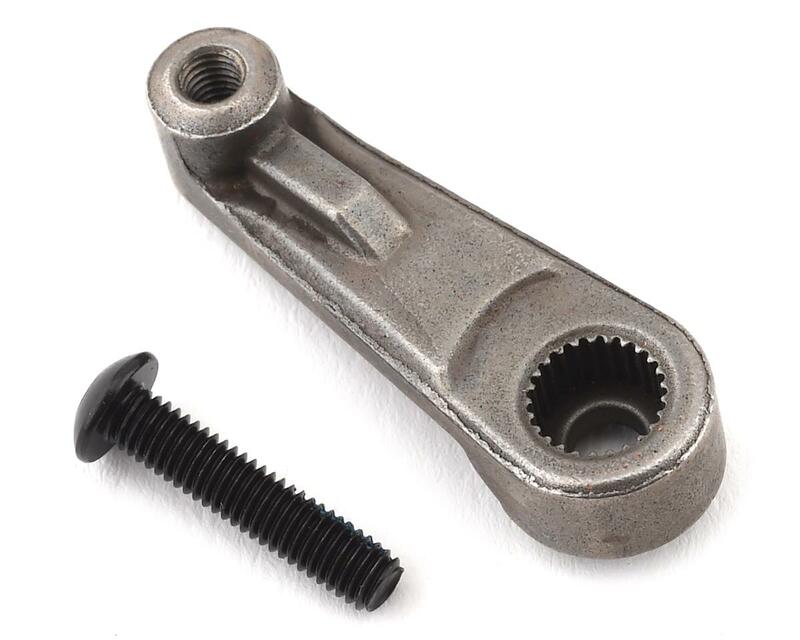 Package includes one horn and one 3x14 button head screw.